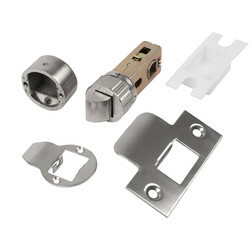 Browse our wide range of high- quality tubular and mortice latches, designed for cupboards, cabinets and interior doors. 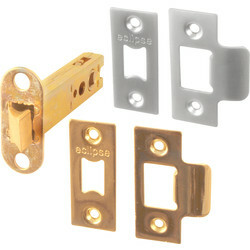 We stock reliable brands including Urfic and Eclipse mortice door latches. 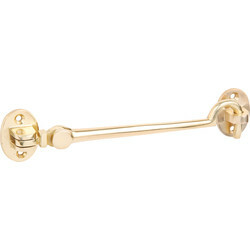 Looking for the right colour? 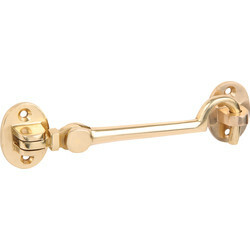 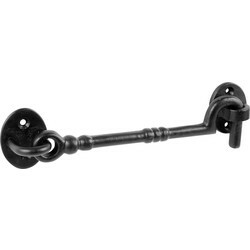 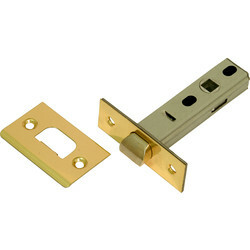 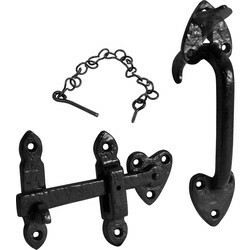 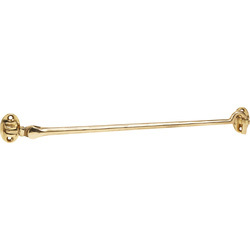 We stock both mortice and tubular latches in a variety of finishes. 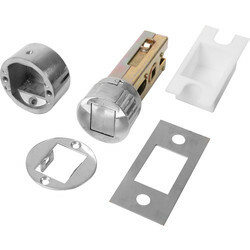 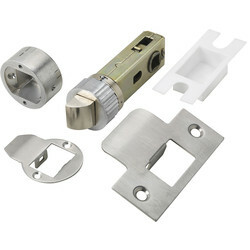 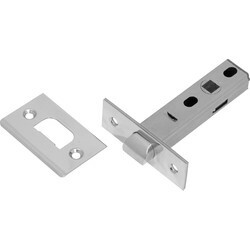 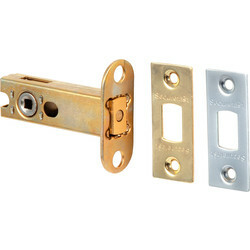 Take a look at our nickel, chrome or brass latch options. 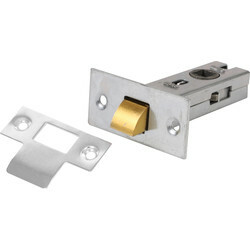 Our economical mortice latches are available in two sizes, 63 mm and 75 mm, in either nickel or brass plating, complete with their own screws. 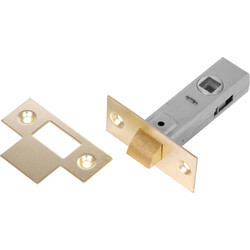 The Supa Tubular latch is designed to be easily installed with less effort than its mortice latch counterpart. 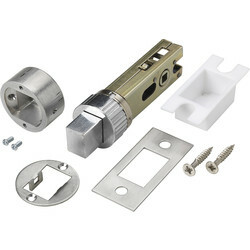 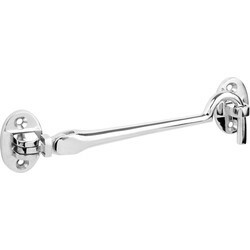 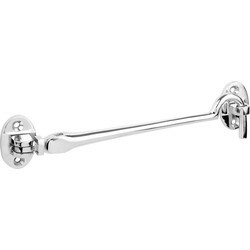 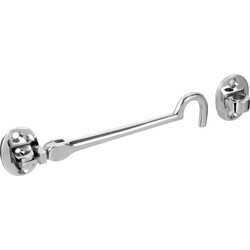 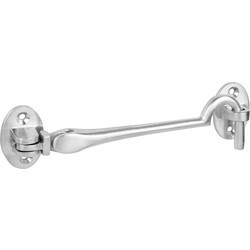 This tubular latch is heavy sprung, allowing the latch to softly close but returns the handle or knob with a powerful force.